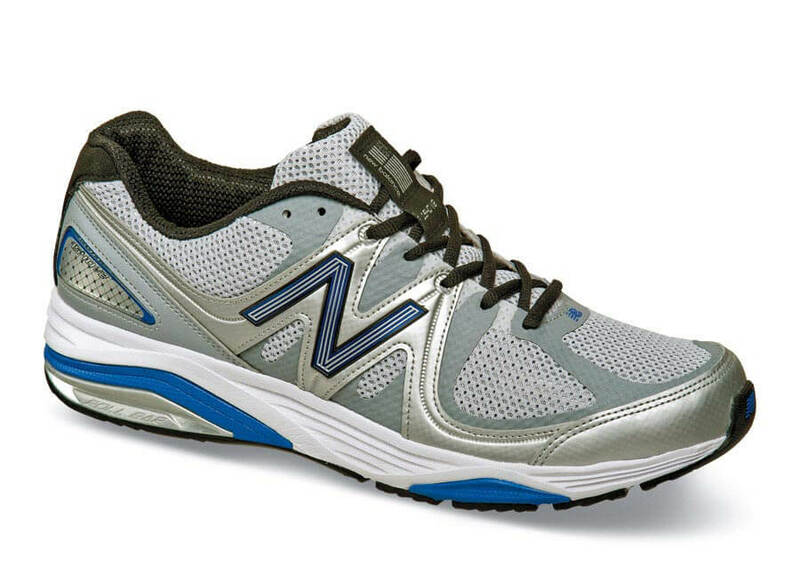 “Version 2” of New Balance’s “Optimal Control” 1540 trainer is here! 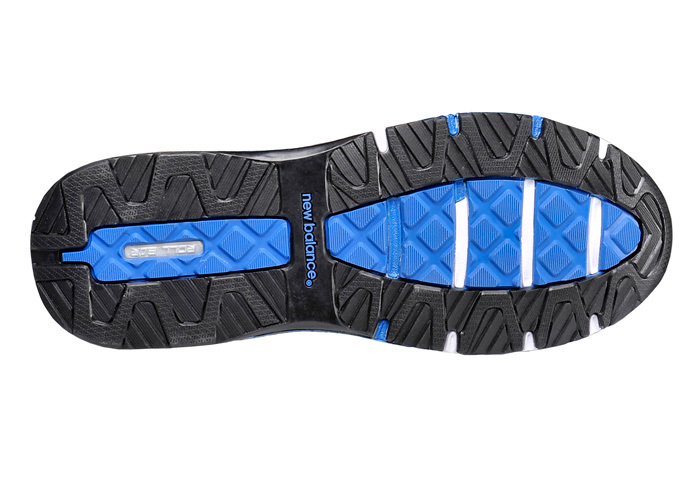 Symmetrical Rollbar® technology assures superior lateral and medial rearfoot stability. A “no-sew” synthetic/mesh upper has no seams to rub or chafe. Removable PU insert. Durable blown rubber outsole. Made in U.S.A. SL-2 last. Men's sizes 7–13, 14, 15, 16 in 4E and 6E.